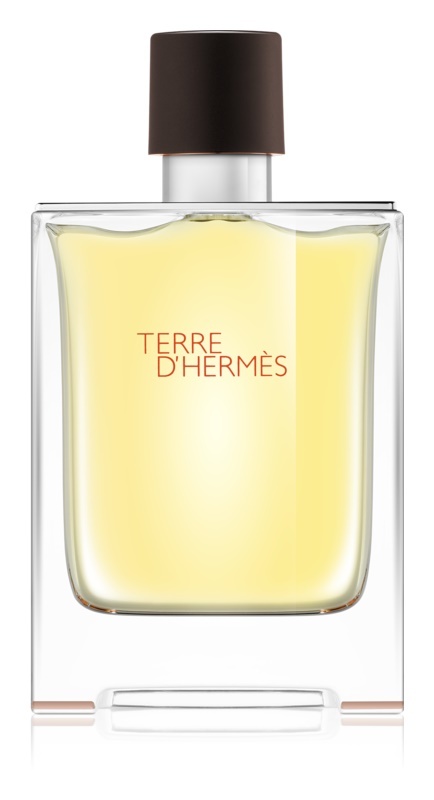 Hermes Terre D'Hermes is a luxurious, slightly spicy fragrance for men. Succumb to the power and energy brought to you by this celebration of male ego. Pamper yourself with its strong, earthy tones of cedar wood and vetiver in combination with mild spices and a fresh breath of grapefruit. 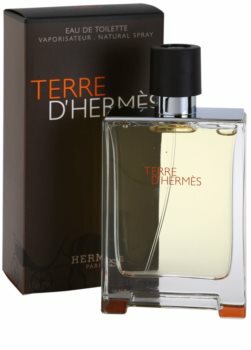 You'll fall in love with Terre D'Hermes for its uniqueness and grace which provides each man with the necessary amount of wildness and elegance. Enjoy the luxury by Hermes whose perfumes are easy to define as a combination of elegant classic with a modern tinge. And Hermes Terre D'Hermes is no different. Strenghten your ego and pamper your senses. Draw pure strength and energy Terre D'Hermes obtains from natural elements and become just irresistible!